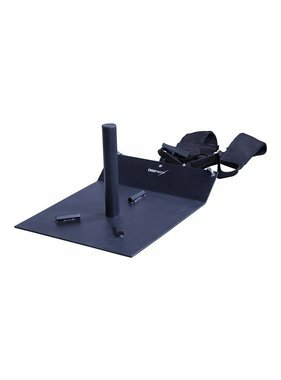 The combination of pull-ups racks & gravity boots is ideal for intensive core exercises. However, this combination can also be used for positive influencing of back complaints, blood circulation, posture and joint complaints. The gravity boots can be hung up to a maximum of 30 mm bars and are suitable for intensive use. 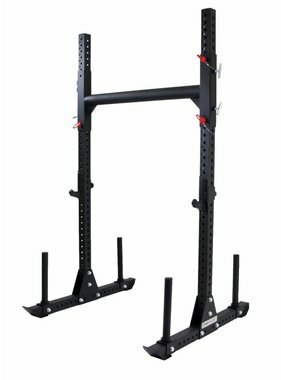 Pull-up racks offer a wide range of options. 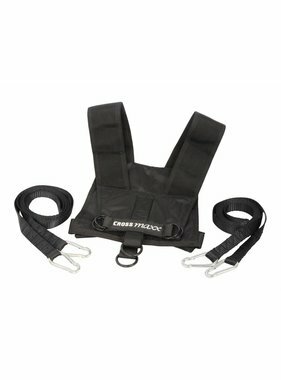 In addition to pull-ups, these are also suitable for attaching suspension trainers and rings. 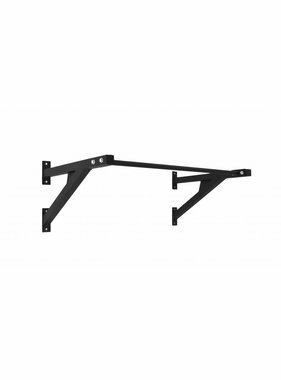 With the right wall fitting, our pull-ups racks can be loaded up to no less than 300 kg! Our pull-up racks are suitable for every gym / box. 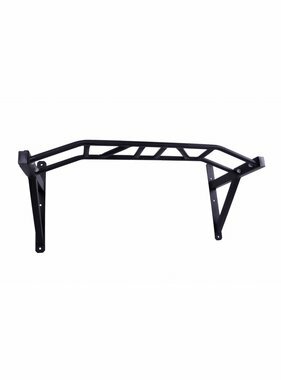 When there is no possibility to mount the rack on the wall, we also offer other options such as the squat stand with pull up rack and complete XL rigs. For more information about our pull-ups racks & gravity boots you can always contact us without obligation.